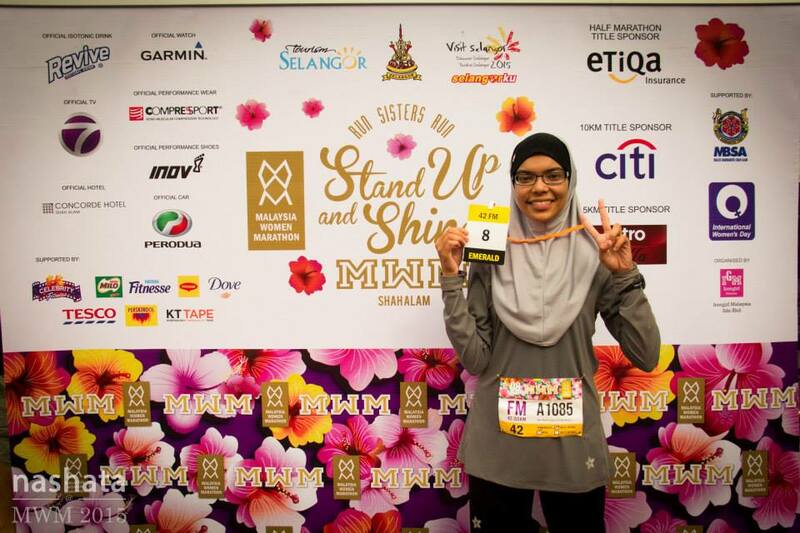 Nur Nahsuhah, a medical student, who flew in from Sibu, Sarawak for the Malaysia Women Full Marathon finished 7th for Emerald Category, and 48th position overall. A week prior to that, she finished top 2 at her virgin full marathon X12 Dark Run at Nexus Karambunai Resort & SPA, Kota Kinabalu. Her personal best time was at MWM : 4 hour 49 minutes, and this included a few minutes of Subuh praying time. Her run at MWM was 5 minutes faster than her first full marathon! We got to know Nur Nahsuhah up-close and personal during MWM. She was all excited to meet other runners, most of whom she got to know via social network. Nahsuhah, now 22, is the second child of seven siblings. 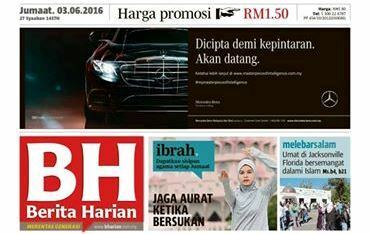 She grew up in Taiping and later went to SMK Raja Permaisuri Bainun in Ipoh, Perak. Since school, she enjoyed running long distance and participated in the school cross country runs. A hardworking girl, Nahsuhah scored all As for Sijil Pelajaran Malaysia (SPM) and was awarded scholarship to study medicine at Universiti Malaysia Sarawak (UNIMAS). While at university, Nahsuhah always find time to run. She runs with her lecturer and sometimes alone. 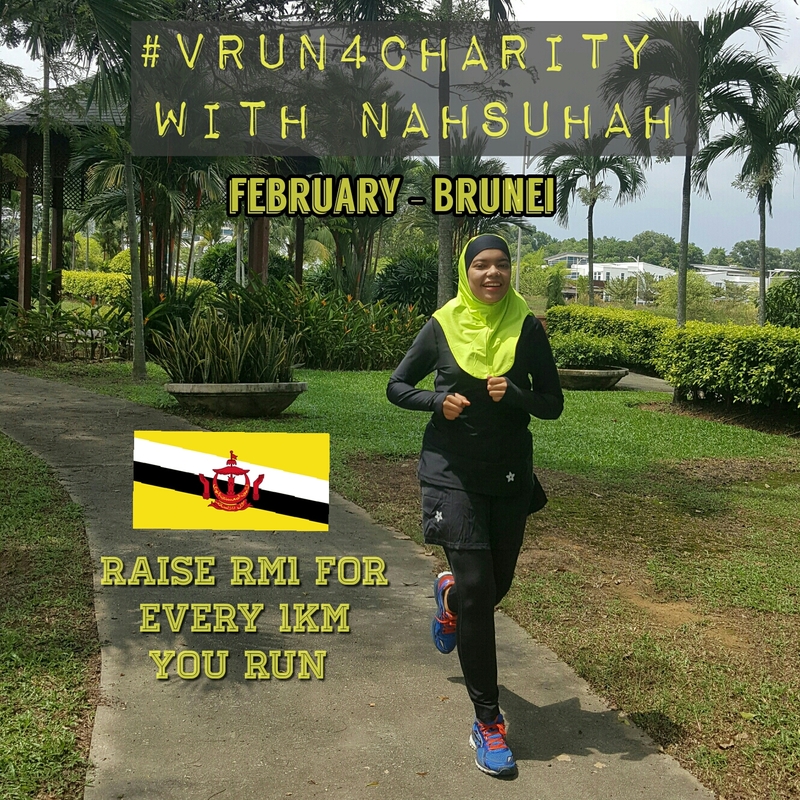 Nahsuhah has been participating the running events since she was in school such as school Sports Day and Cross Country event. She began to slow down her participation on running events after she left the school but still does her training everyday to build her stamina. This continues despite her commitment on studying her foundation in medical course. She rose up and started participating in running events when she was in the first year of degree in medical school because this was where she owns her free time. Prior to her virgin full marathon she ran several half marathons and other runs mainly in Borneo. It’s amazing for a 22 year old lady to participate in running events. You’d typically see ladies mid-20s and above in running events. To Nahsuhah, running makes her happy. She is motivated to run basically because she is in medical field of study. Here, she learns how disease can be spread, the pathophysiology of it, and majority depends on the eating diet and whether you are being active or not. Healthy lifestyle is something that should be compulsory in everyone’s life. Besides, her passion on running has always driven her to run in whatever emotions. It could be when she’s sad, stress or even happy. The feeling when she sweats and achieved her running goal always excites her despite exhaustion. Always go for training everyday or at least 5 times a week. Each session she always spend 30 to 45 minutes for 5 to 8km and only training for my long run during weekends, twice a month others only short run. Training keep her fit and make her confident to sign up the event. Always take healthy food to keep her body doing well especially for an athlete, the food is very important. She always have her oat+raisin+milk for my breakfast, rice+vege +protein for lunch, and for dinner she will have wholemeal bread or biscuits with milk. She will make sure she drinks 3L of water everyday to keep her hydrated. In between meal she will have fruits as snacks. 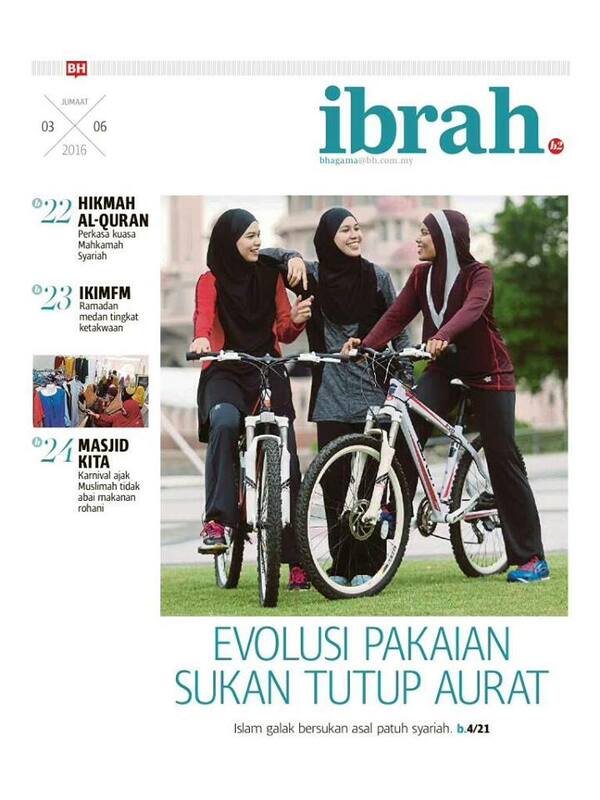 Proper attire is utmost important especially if she’s doing long run. She said, “That’s why I choose Nashata. I love the fabric so much. I will sweat like buckets but my attire still feels light and comfy. It helps to shade off the sweat unlike cotton clothes, you will end up feel heavy and not comfortable”. She also said she likes the Nashata hijab too. It is simple, nice and keeps her looking good even after 3 to 5 hours run. 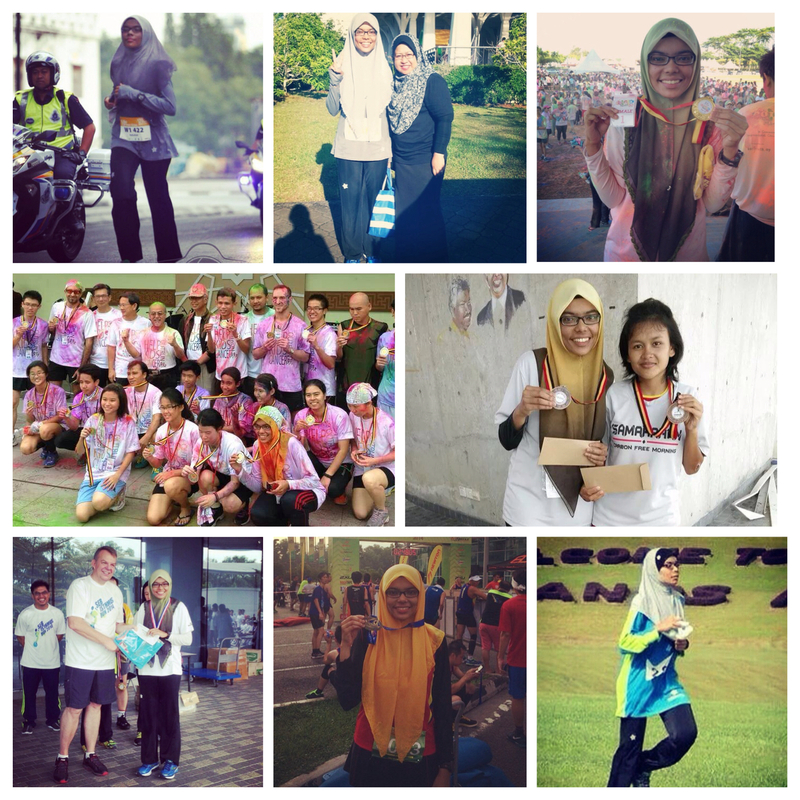 And Nashata provides a lot of colour variation that can always match up with running event theme. Since she is a student she is trying to save up for more Nashata collections. Nahsuhah is very particular about her attire when she runs. She runs in Nashata Ultra Top and Riada Pants as they are modest, lightweight and comfortable for long distance running. She does not wear additional attire or gears to support her run. She only carries a phone to entertain her while running. That is how simple running for performance is for Nahsuhah! Since she spends a lot of time at the hospital, she eats what’s serve at the hospital. Most of the time, they are healthy food with little oil and a lot of soup. Even prior to that, while growing up Nahsuhah claims her mother discouraged snaking in between meals and did not allow having drinks with ice. With a father from navy background, Nahsuhah like her other siblings are trained to be disciplined and hardworking. They too are performing excellently in their studies. Her younger brother who sat SPM recently, also followed her footsteps scoring all As! Soon to be doctor and a winning runner, Nahsuhah will soar high, InsyaAllah.